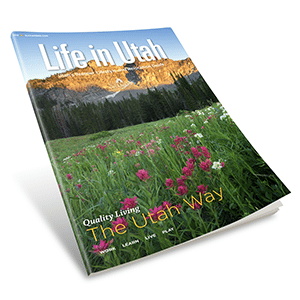 Reach more than 1 million people in Utah every week! 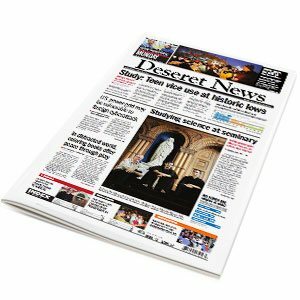 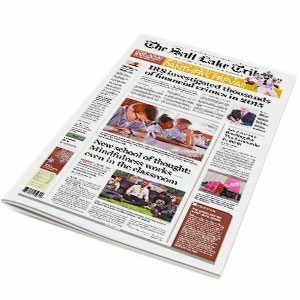 Utah Media Group, incorporated in 1952 as Newspaper Agency Corporation, is the joint advertising, circulation and production arm of the Deseret News and The Salt Lake Tribune, Utah’s largest daily newspapers. 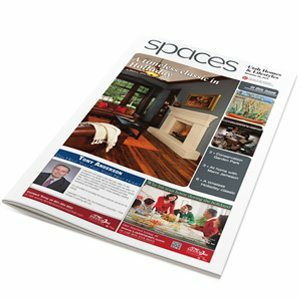 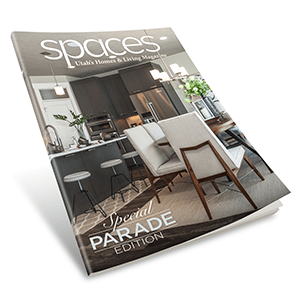 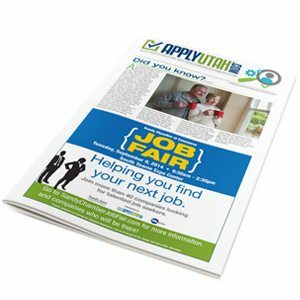 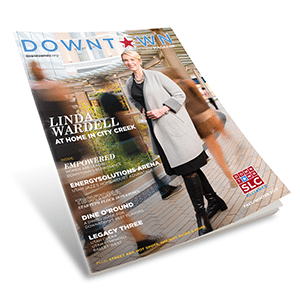 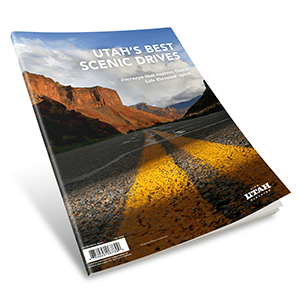 Since then, Utah Media Group’s publishing portfolio has grown to include a variety of publications including weekly niche publications in the newspapers such as Spaces, Rides and Apply Utah, direct mail products like Shop Now and Hometown Values reaching non-subscriber homes, and custom magazines such as Life in Utah through the Salt Lake Chamber and Downtown through the Downtown Alliance. 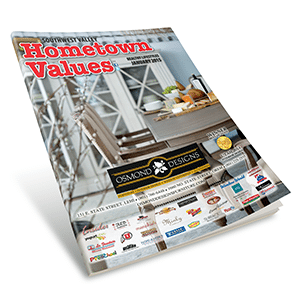 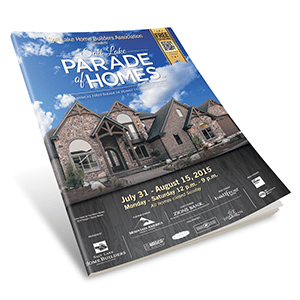 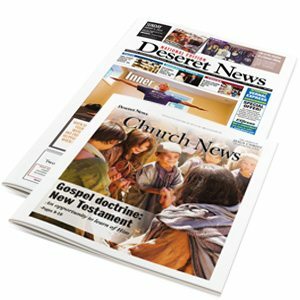 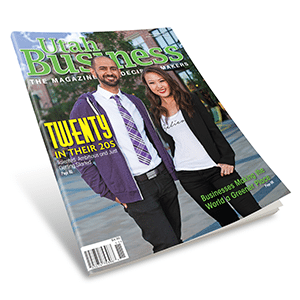 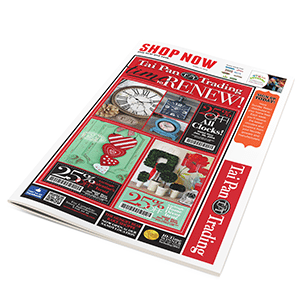 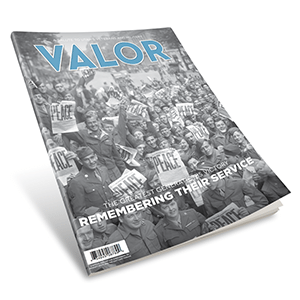 These publications are just a few examples of the publishing solutions Utah Media Group brings to clients and readers.